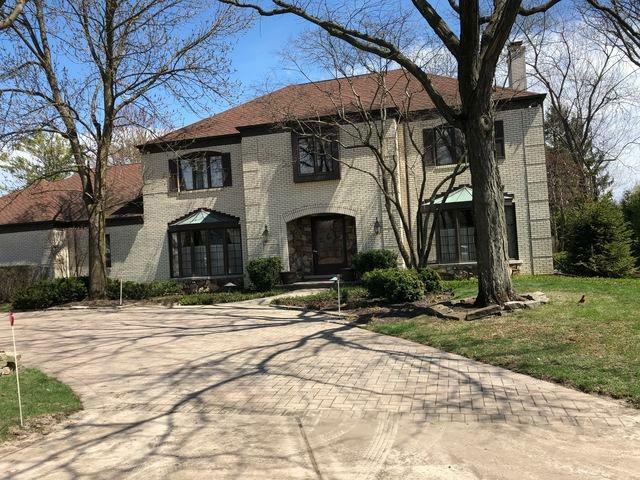 Welcome to this Pristine Colonial on a 1/2 acre lot in the private Village of Golf!! 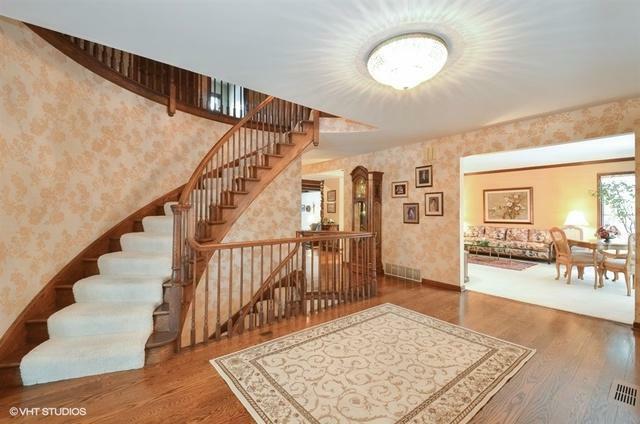 Impressive two-story foyer with sweeping staircases. 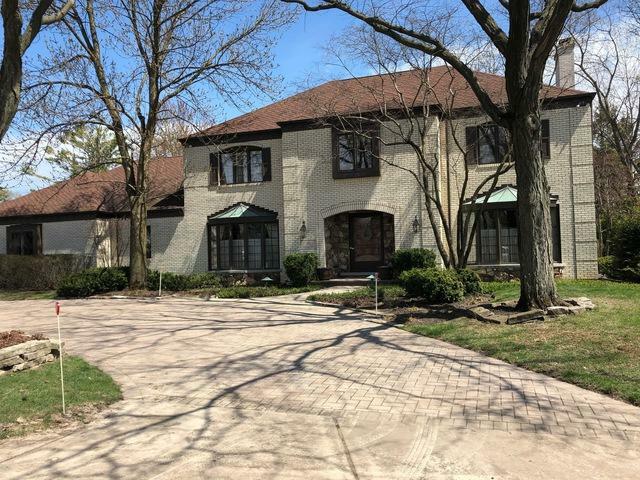 This incredible home with its spacious rooms and great flow makes it perfect for living or entertaining!! 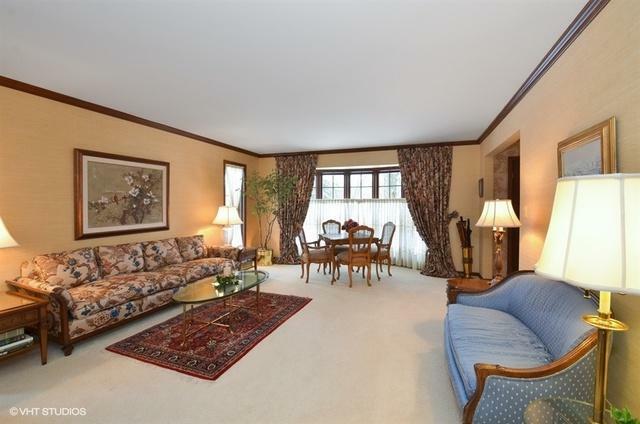 Formal living room has double sided fireplace, dining room with beautiful hardwood floors. Chefs custom kitchen with adjoining breakfast area! Family room, full of large windows overlooking back yard and the double stone fireplace. Fantastic 3 season room with vaulted ceiling & skylight perfect for entertaining! Super deluxe Master bedroom with updated bath & separate steam room!! Other 2 baths recently updated and 3 more generous bedrooms. Full Basement has finished rec. room, storage and large cedar closet exercise room and bath! A must see to appreciate!! 3 car garage plus storage.